Nestled along the Mystic River on the Connecticut coast, Mystic is a charming and historic New England village. Walk through downtown with quaint shops, restaurants and pubs. Stroll past 19th-century buildings and botanic gardens to see the preserved schooners, whalers and boats docked at Mystic Seaport. Explore beneath the ocean waves at the Mystic Aquarium, with animal encounters, immersive exhibits and animal shows. Discover beautiful biking and hiking trails, go kayaking along the Mystic River or catch a summer concert at Mystic River Park. Experience world-class entertainment, dining, gaming and nightlife at the Mohegan Sun Casino and Foxwoods Resort Casino, both minutes from our hotel. 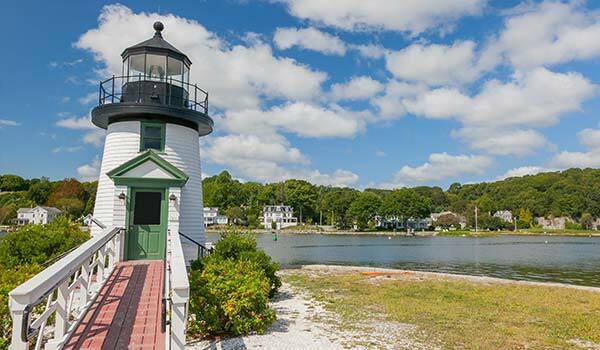 From its scenic coastline to its culinary landscape and historic charm, you' find plenty of fantastic things to do in Mystic, CT. Come explore with the Whitehall Mansion Inn. 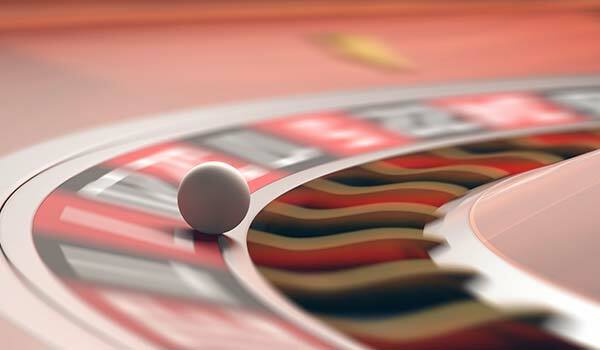 Enjoy gaming excitement and entertainment at the Mohegan Sun Casino. 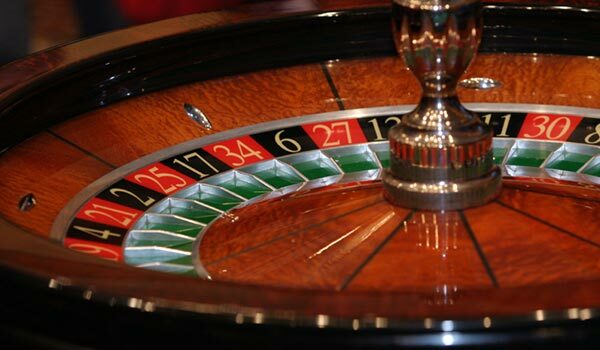 Play over 300 table games, see a concerts or comedy show or dance into the night at electric nightlife spots. Explore New England's rich maritime history at the popular Mystic Seaport. Witness the craftsmanship of 19th-century vessels or set sail by chartering your own schooner. 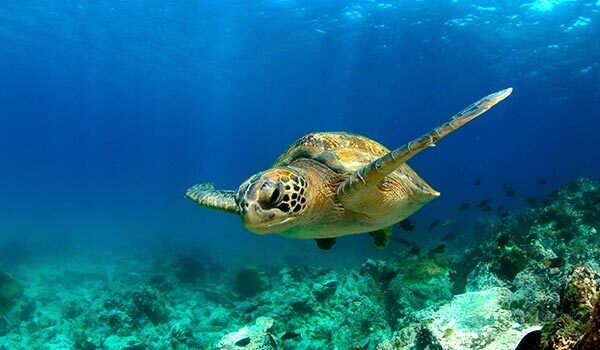 Dive into underwater exploration at the Mystic Aquarium. Get up-close to African penguins and harbor seals through animal encounters, touch sharks and see amazing animal shows. Ante-up at one of the largest poker rooms on the East Coast or play at over 250 table games and slots. After gaming, experience 35 acclaimed restaurants or shop at the Tanger Outlets.